Idaho Fire Information: Be Proactive and Help Prevent Wildfires! Be Proactive and Help Prevent Wildfires! As the Fourth of July weekend draws near and Idaho experiences hot and dry weather, the Bureau of Land Management is asking you to help protect Idaho’s public lands. Please be aware of the risk of wildfire and use extreme caution when enjoying our great state. Historically, less than half of wildfires in Idaho have been caused by humans. However, in 2015, almost 60 percent of BLM fires in Idaho were human-caused. Those 84 fires burned over 31,000 acres. Do your part, and carry out a safety check before you leave. Check tire pressure on vehicles and trailers, and ensure safety chains are secure. Be sure to stay on designated trails and check for fire restrictions before you go. And remember, if your campfire is too hot to touch, it’s too hot to leave. One Less Spark means One Less Wildfire. In an effort to prevent human-started fires, BLM Idaho Director Tim Murphy signed the 2016 Fire Prevention Order. 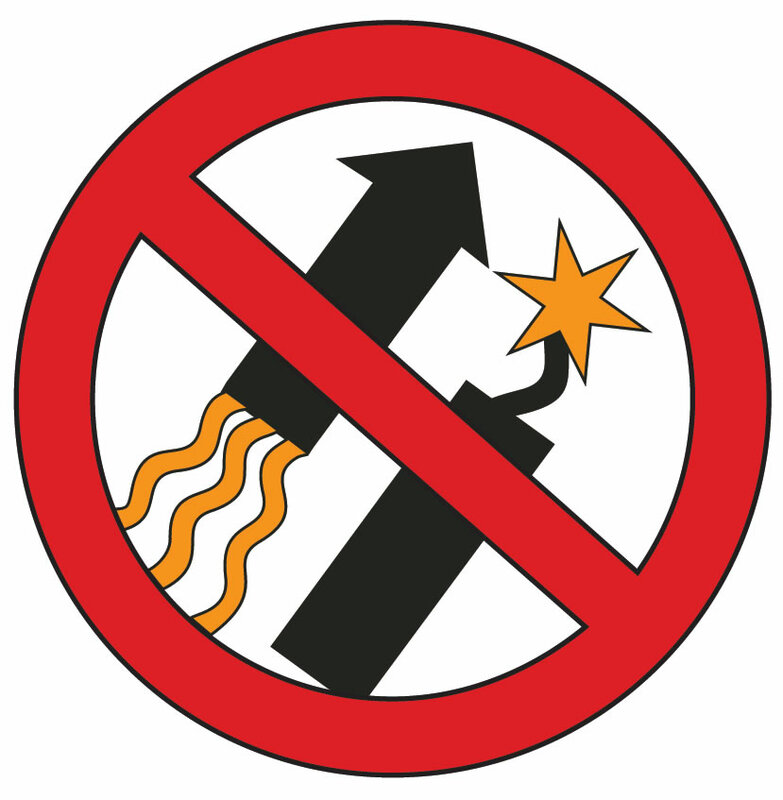 This order states that the use of fireworks, exploding targets and tracer rounds are prohibited on Idaho’s public lands. This order is in effect from May 10 to October 20.